We’re back in the heart of Amsterdam at the prestigious Hotel Okura. Register your place today! 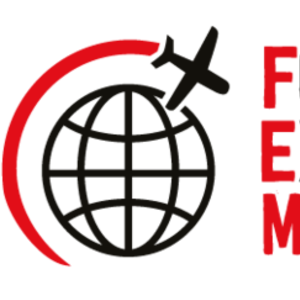 We are delighted to announce that the FEM Amsterdam Global Mobility Conference is to return to the Hotel Okura on Thursday 7 March 2019, following popular demand! You can now register for your place as we return to the heart of Amsterdam welcoming the Global Mobility community to share insight, experience, expertise, and build valuable networks and relationships. *Registration is free for in-house HR Professionals and available to Service Providers for a small fee. It has never been more essential to be up-to-date on the changes in the industry and we have a programme of inspiring case studies, workshops, and extensive networking opportunities to keep you up to date with all the latest developments, provide practical solutions for your own policies and to grow your business. Keep checking the website for more details as they are announced!